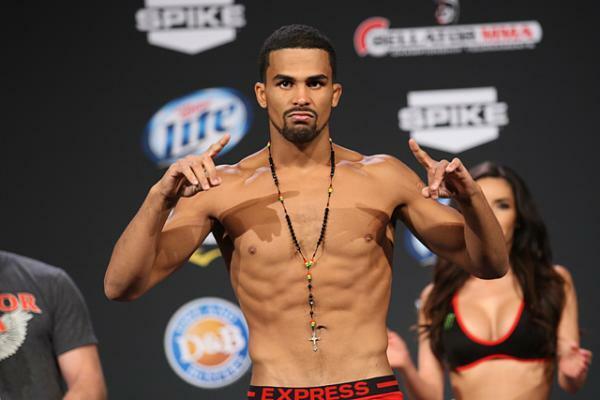 Rising Bellator featherweight Jordan Parsons was the victim of a hit-and-run accident Saturday night in Delray Beach, Fla., that has left him fighting for his life. One of Jordan’s legs had to be amputated and he is in critical condition. The 25-year-old Michigan native trains with the Blackzilians alongside the likes of Rashad Evans and Anthony “Rumble” Johnson. Bellator released the following statement regarding the incident. A GoFundMe page has been set up to help with Jordan’s rising medical costs. Our thoughts and prayers are with Jordan and his family during this difficult time.